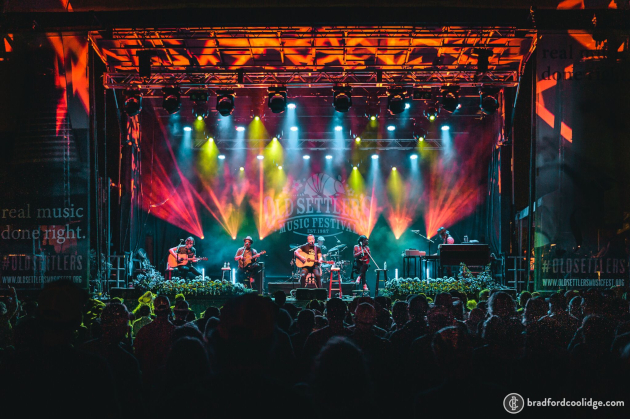 For 32 consecutive years, bluegrass fans, folkies, country freaks and outcasts, and a cast of other cool characters from the roots realm and beyond have bivouacked at various locations around the Austin area under the heading of the Old Settler’s Music Festival. 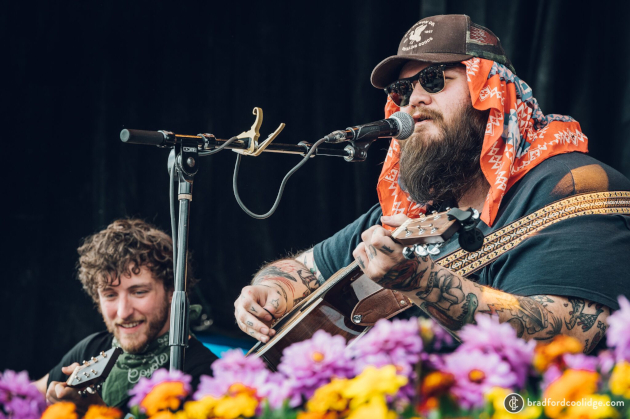 2019 was the festival’s second season at the now permanent site about 45 minutes south and east of Austin near the BBQ mecca of Lockhart, and it was a resurgent year for the festival after weather and drama from moving to the new site put a damper on the previous year’s fest attendance. 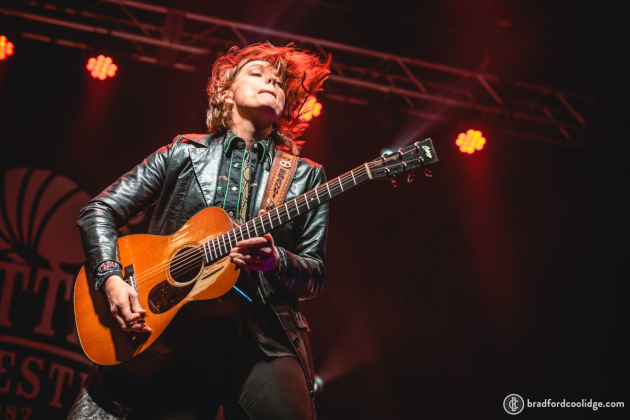 Crowds swelled and campgrounds filled up as folks flocked to see Jason Isbell & the 400 Unit play a rare acoustic set to headline on Friday (read full review), and the recent 3-time Grammy award-winning Brandi Carlile headline on Saturday. 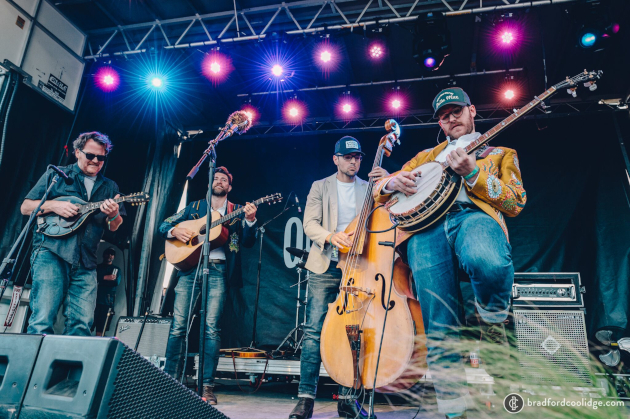 The undercard was quite impressive as well, with songwriters like John Moreland and Hayes Carll taking the stage, ample bluegrass from the Del McCoury Band, The SteelDrivers, Mandolin Orange, and Austin’s local bluegrass outfit and recent beneficiaries of their own Grammy nomination, Wood & Wire. 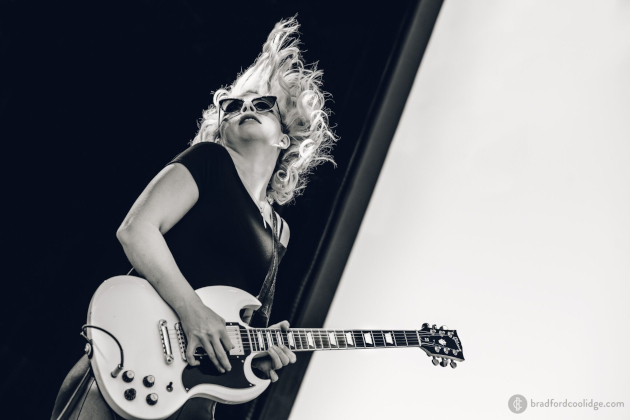 There were bands that focus on quieting crowds such as Ben Hunter and Joe Seamons, Penny and Sparrow, and The Lone Bellow, to soul-infused rock and rollers meant to get you moving like the James Hunter Six, Shinyribs, and Samantha Fish. Amanda Shires also played an inspired set on Friday, and was joined by husband Jason Isbell for a song near the end. 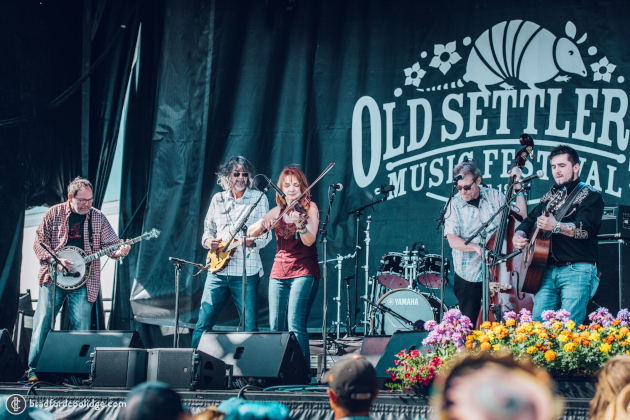 One of the most remarkable things about the 2019 Old Settler’s Fest might have been the reactions from the crowds. 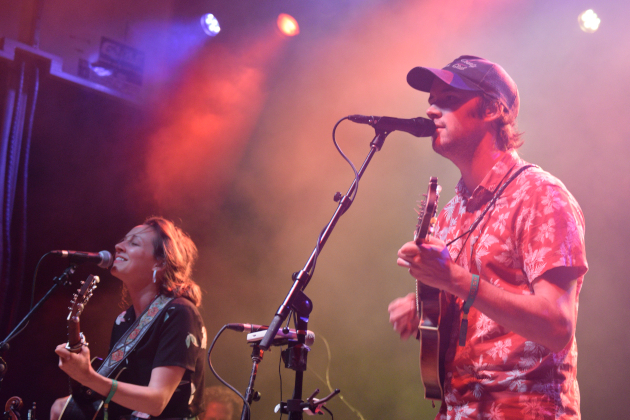 Sets for Mandolin Orange and Wood & Wire on the smaller Bluebonnet Stage ended in uproarious applause from incredibly-appreciable audiences rarely that enthusiastic at field festivals. 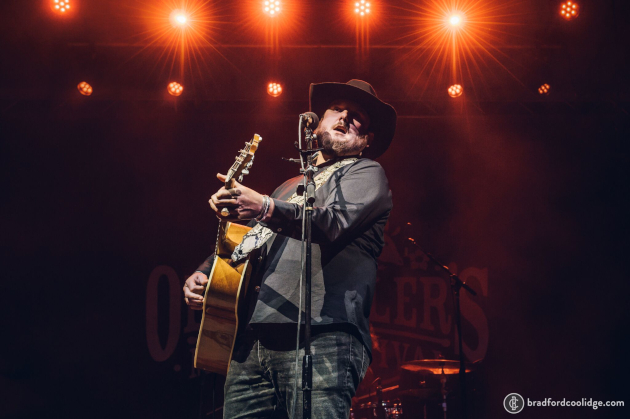 The SteelDrivers are now carrying Kelvin Damrell as their latest replacement for the spot once manned by Chris Stapleton, and Kelvin may sound more like Chris Stapleton than Chris Stapleton does. 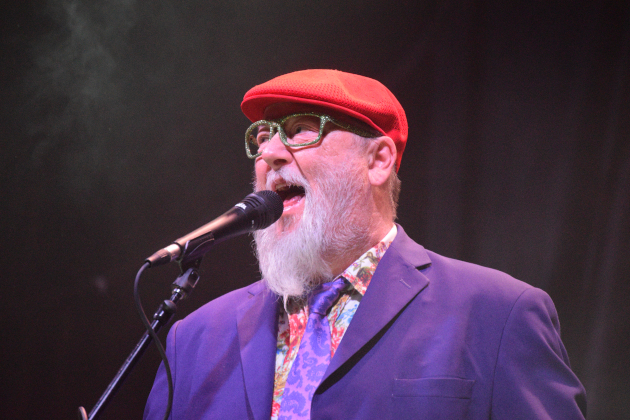 When he belted out fan favorites like “Midnight Train to Memphis,” the crowd went wild. 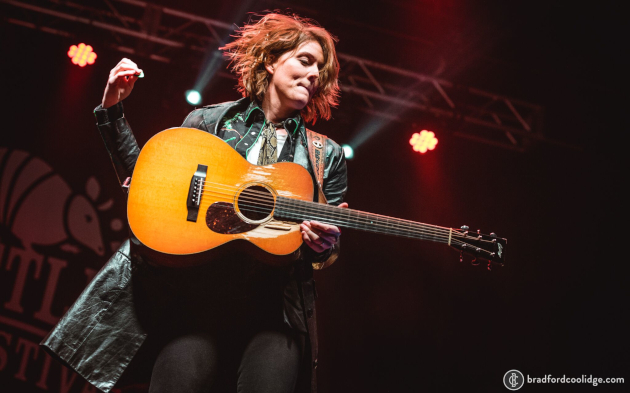 The enthusiasm from the audience was one of the first things Brandi Carlile recognized when she walked out on the stage Saturday night, feeling the need to bow even before she started her set. Carlile remarked on how crazy of a year it had been for her so far after her three Grammy wins, and a marquee performance of her song “The Joke” to a national television audience that still has music fans buzzing. “I got an email from Sammy Hagar,” she said. “I got a call from Elton John, who said you’re seeing the results of keeping a good band together.” This was an appropriate setup to Carlile performing the stripped-down song “The Eye” with twins Tim and Phil Hanseroth who’ve been with Brandi since her beginning in Seattle. Severe weather was a small threat Saturday morning, and Saturday evening turned unseasonably cold with a stiff north wind. 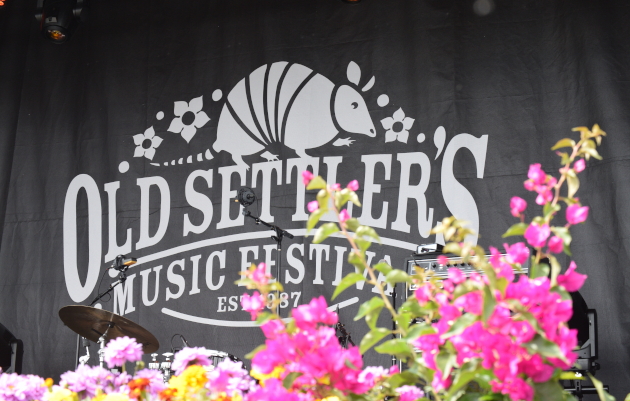 But nobody left, and nobody turned back around, and the four days of the 2019 Old Settler’s Festival showed that in the era of the megafestival, enjoying music in a more family-friendly, not-for-profit, and community-focused environment can be a much more fulfilling experience for patrons and artists alike. Photos below by photographer Brad Coolidge. Brad can can be found on Instagram and Twitter. Other select photos by Trigger. 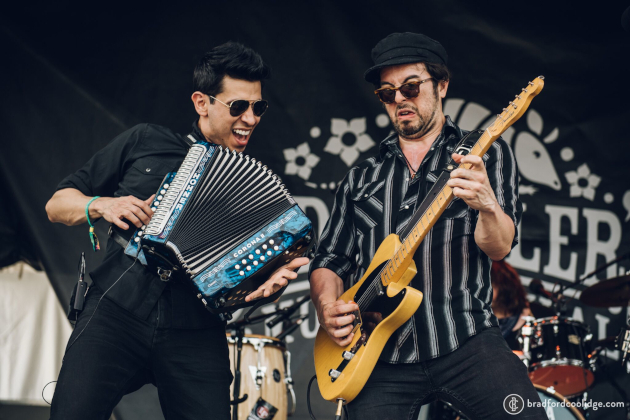 The Last Bandoleros bring the party. 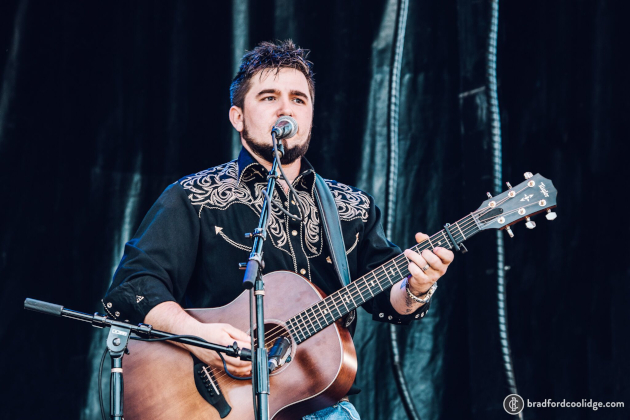 Kelvin Damrell of The SteelDrivers, who is filling the slot Gary Nichols and Chris Stapleton once occupied. 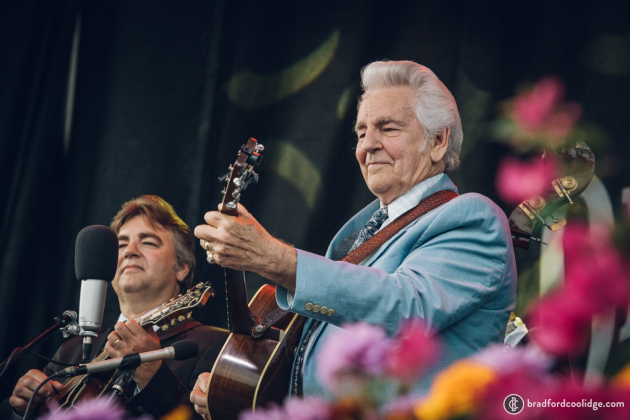 In life, we should all venture to be as infectiously cheerful as Del McCoury’s smile, and as perfect in our dealings with others as his hair. 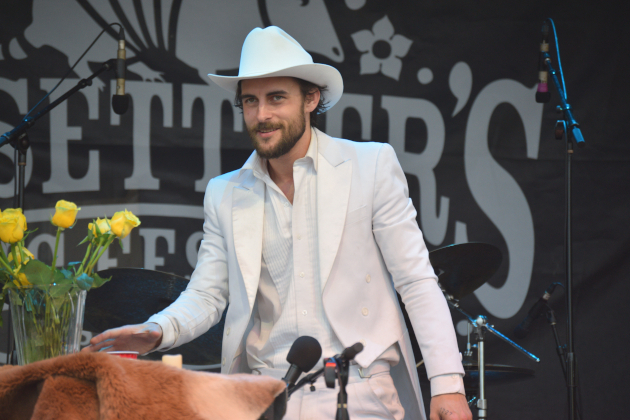 When Hayes Carll was coming up, they would refer to him as the next Townes Van Zandt. 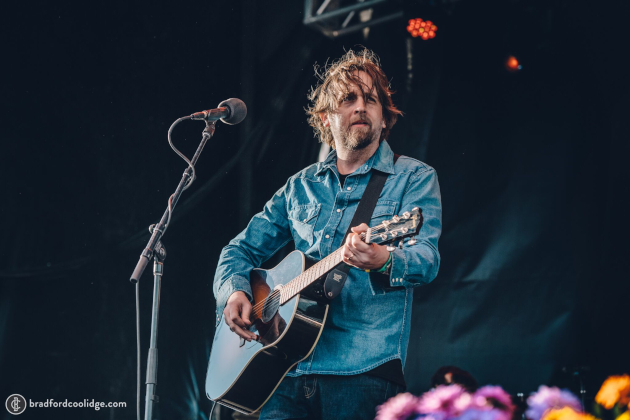 Now when promising songwriters are coming up, they refer to them as they next Hayes Carll. It’s the beautiful mess/tortured soul aspect that draws you into his music. 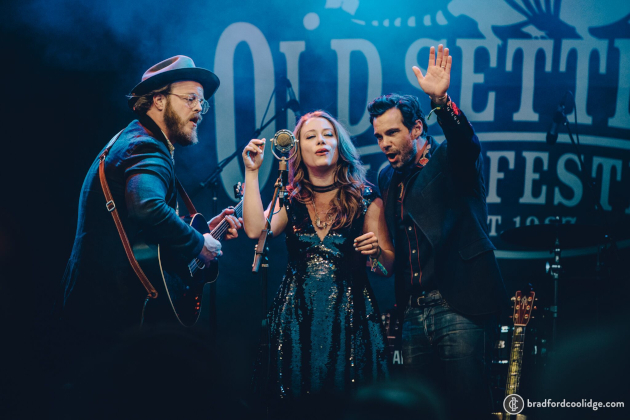 The ravishing Amanda Shires broke hearts when she came out on stage in a Texas jumpsuit, and then saved souls when she started singing at #oldsettlers Fest. 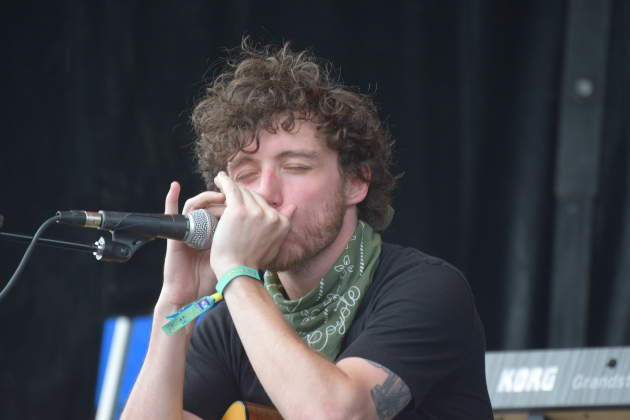 The Texas native may be known as Jason Isbell’s wife to some. 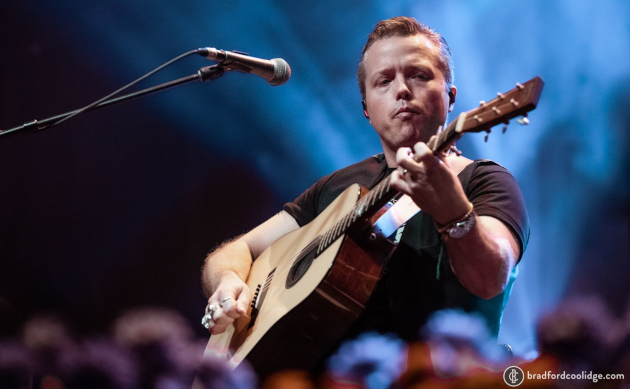 But down here in Texas, Jason Isbell is know as Amanda Shires’ husband. Classifying what Brandi is or isn’t is an interesting question, but with the ongoing stupidity over a rap song, did they really have to make this statement? As I said after the Grammy Awards, I have always considered Brandi Carlile a country music artist, even if she’s more roots/Americana. 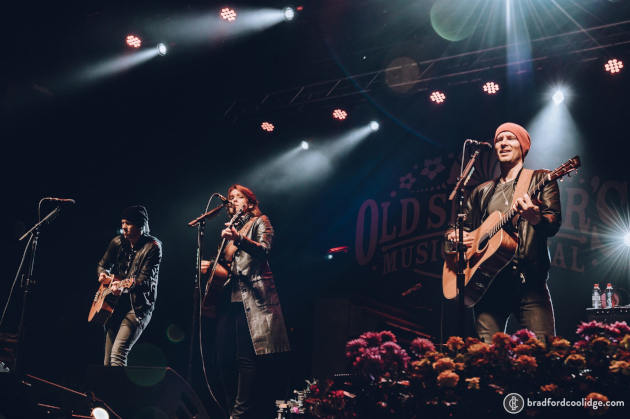 Brandi Carlile is not country, but maybe Lil Nas X is. Nobody knows what’s going on in the media anymore when it comes to country music, at Billboard or anywhere else. I just found it such a strange time and place to make a stand given all of the chaos around Lil Nas X. I wonder if Billboard threw that in as a way to say “See, he’s not the only one we kick out of country.” I just don’t see how that wasn’t shoe-horned into the article on purpose one way or another. I was wondering if she had a new song out. Think you mixed up the Joke and Mainstream Kid. Brandi is where the confusion of what’s country and what’s not comes in for me. I put her in the same category as Kacey’s Golden Hour. All I know it’s good music and makes people who say they hate country listen to something country-ish. Ive been following Brandi since she was busking outside of Indigo Girls concerts in Seattle and Cali. Yep – I knew her when. Brandi is folk rock through and through. Folk artists are always crossing that barrier between folk, rock and country – but shes most certainly a folk artist. Folk Rock is where I’d put her too. 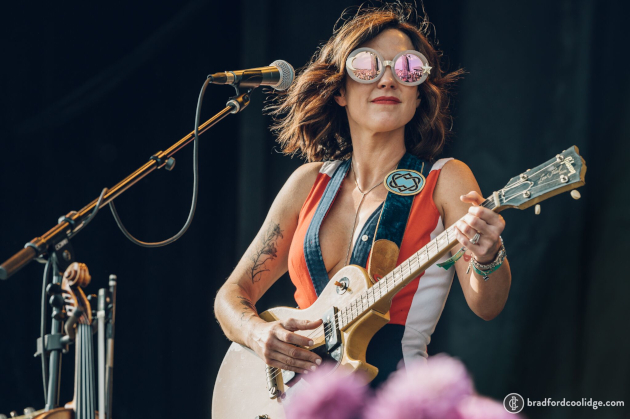 Anybody got any idea what’s up with Amanda Shires and the silly sunglasses lately? I’m gonna go out on a limb here and say she probably just likes the sunglasses. I like them too. I mentioned the Mandolin Orange show on the Isbell Old Settler’s comments, but you are spot on about the crowd being super into it. The biggest testament to that is them coming back out for an encore song after leaving the stage. Incredibly rare, to me at least, for a non headlining band at a festival to come back out because the crowd just gets louder. This looks like a great show with an incredible lineup.